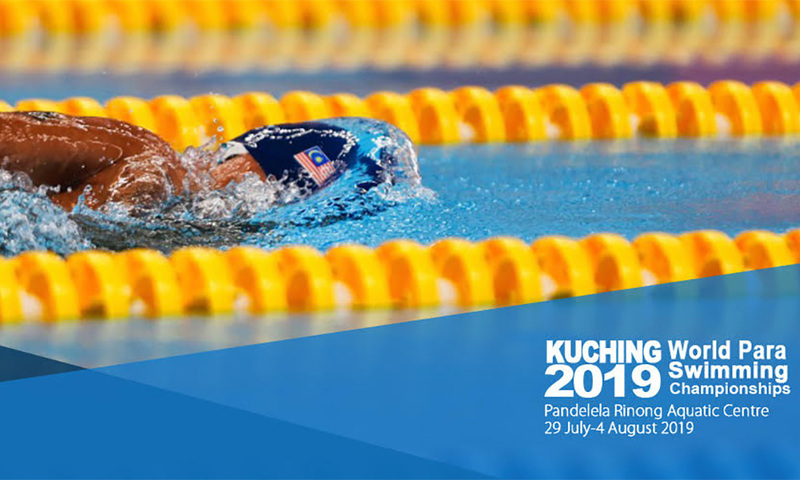 LETTER | Many sporting hearts were broken when Malaysia was stripped of organising the para-swimming event in Sarawak. It must have been devastating to all those who put their minds and souls into the preparations. Should the government have honoured the commitment made by the previous administration? I would have thought so. But the government has taken a personal stand on the matter and sports has suffered. I am of the opinion that we should engage the Israelis on every platform available. We can do more for the Palestinian cause that way. The Zionists have blatantly ignored UN resolutions on the settlements issue, ignored world condemnations of their violent high-handedness, disproportionate retaliation to the Palestinians, blockades of food and medicines to Gaza, and many other human rights violations that keep shocking the world. Their blatant arrogance stems from the insulation and protection afforded by the US and its allies. Are we to boycott them too? Then there is China and the Uighurs, the Russians and the Chechens, Saudi Arabia and the Yemenis, Myanmar and the Rohingyas, and the list is very long. We simply cannot choose the Israelis specifically when there are so many other countries doing the same one way or the other. Then there are also Jews who are fighting for justice for the Palestinian cause too. Are they not to be appreciated? Are they to be collectively punished? We have to be consistent if we want to be heard effectively and taken seriously on the international platform. Contemporary diplomacy requires engagement before we can vociferously do our part for the wronged. Although the sports minister was eloquent and convincing in his argument that the Israelis did the same using sports when it came to the Palestinians, we must not stoop to the same level of argument. We could have seized the opportunity of having more forums, debates, facts and figures while the Israeli contingents were here and we would have had excellent coverage internationally. It would have added great mileage to the sufferings of the Palestinians and, at the same time, ensuring that we are ready to organise sports on the global stage adhering to international norms. Many countries which have been sworn enemies have set aside their differences when it comes to sports. They played sports in the right spirit of healthy competition. Participation and sportsmanship can evolve into the right atmosphere for compromise. We can accomplish much more that way.